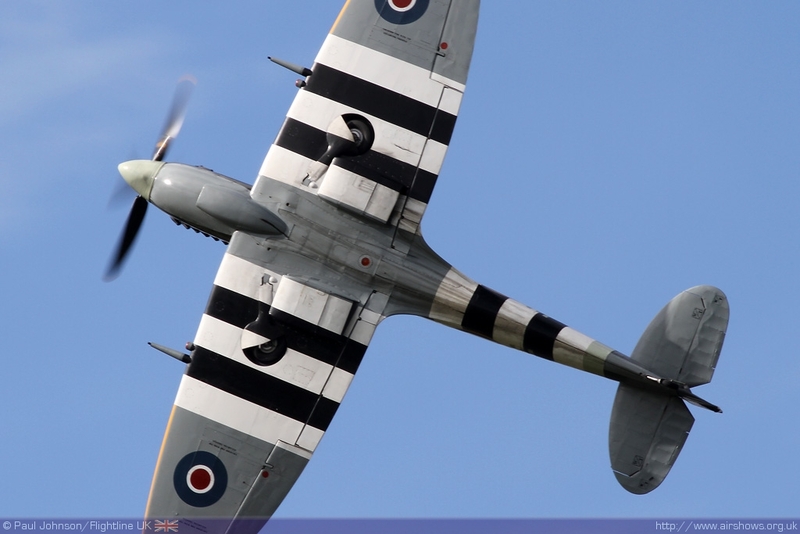 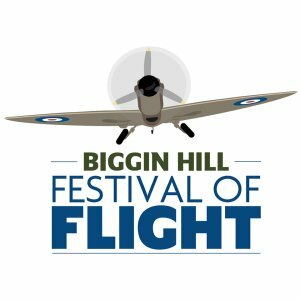 The famous Battle of Britain airfield Biggin Hill returns to the display circuit this year. 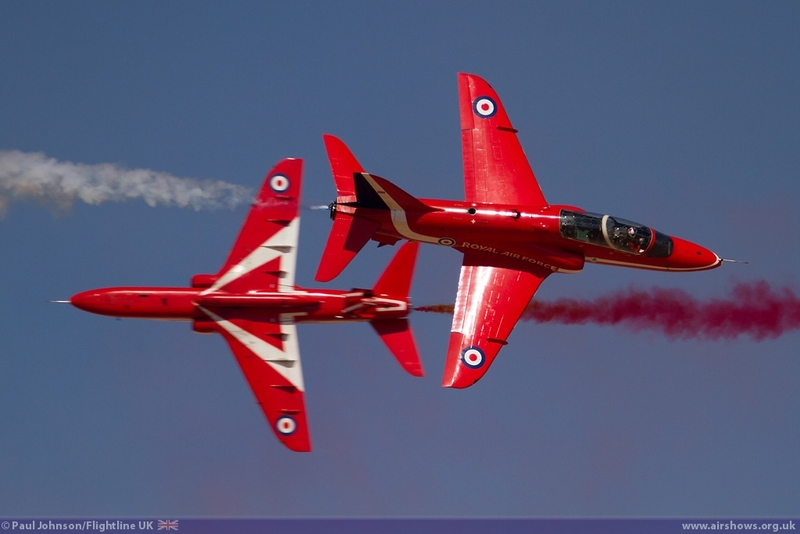 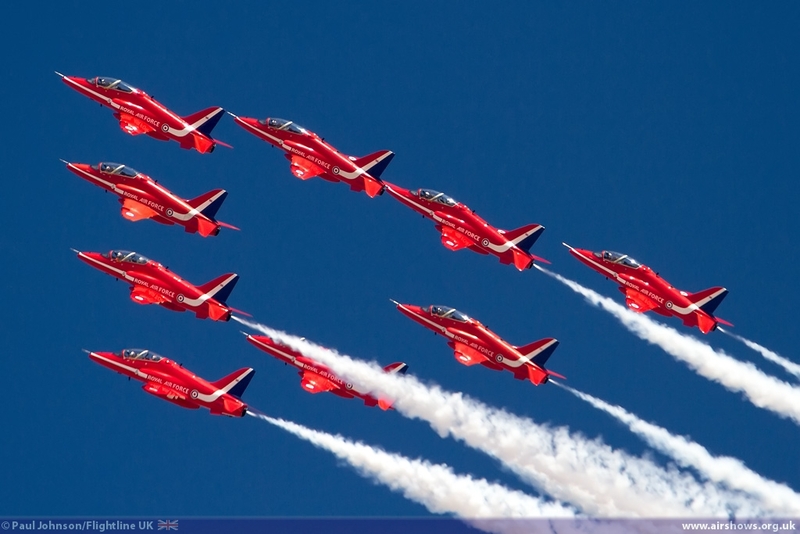 The Festival of Flight is a brand new event aimed at the local Kent community, but will bring together many of the UK's best display acts as well as the Red Arrows who will be celebrating their 50th display season at the venue where they first appeared in the UK. 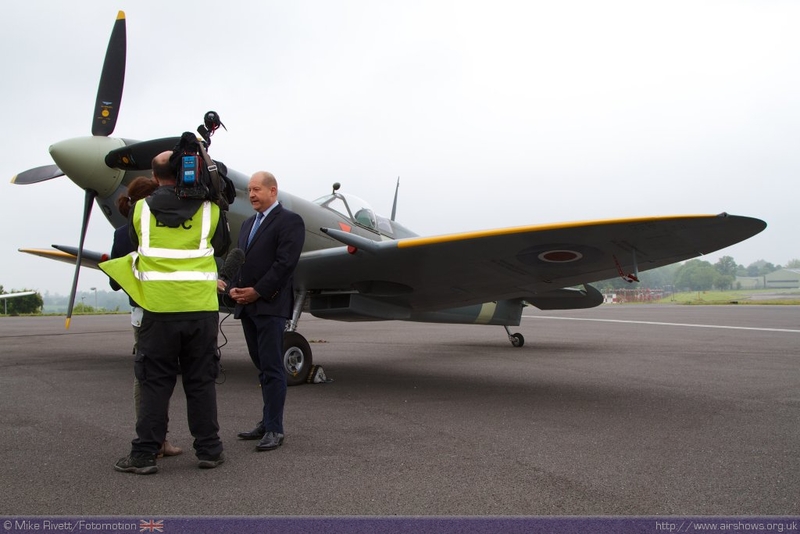 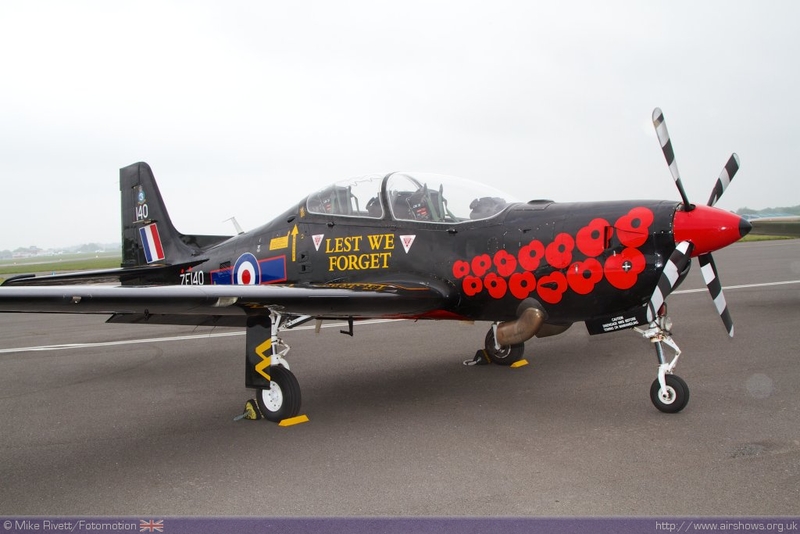 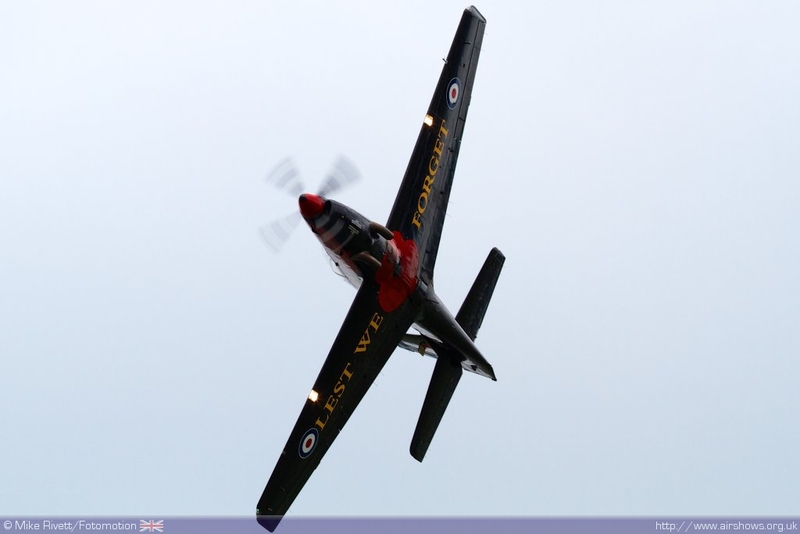 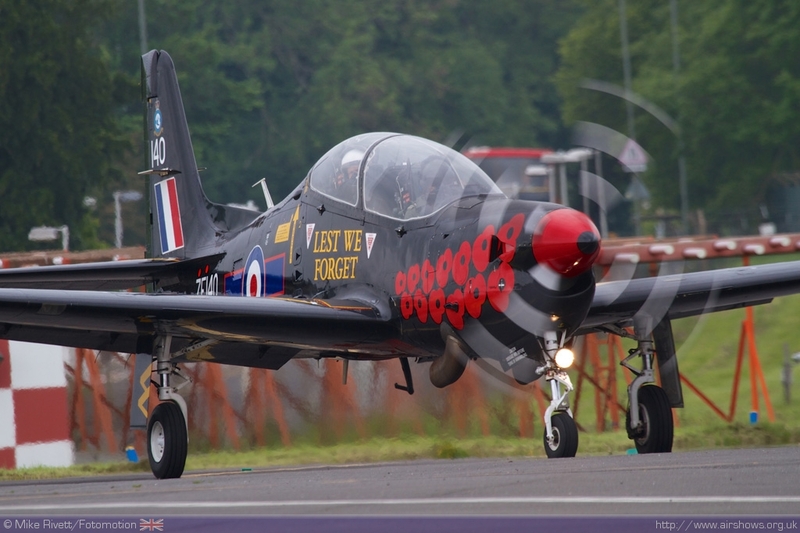 The event was launched on the 30th May with the RAF Tucano Display Team and a pair of warbirds from the Biggin Hill Heritage Hangar. 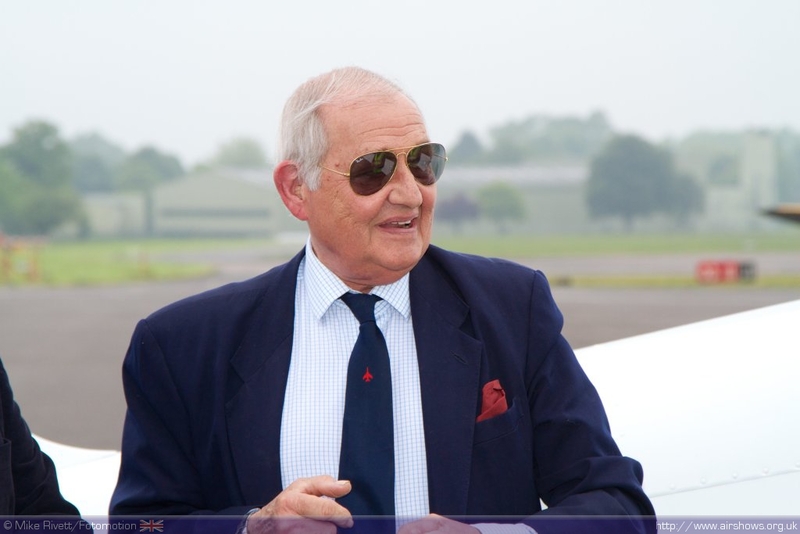 Also flying in for the oocasion was Henry Price, one of the original members of the Red Arrows who gave their debut at Biggin Hill in 1965. 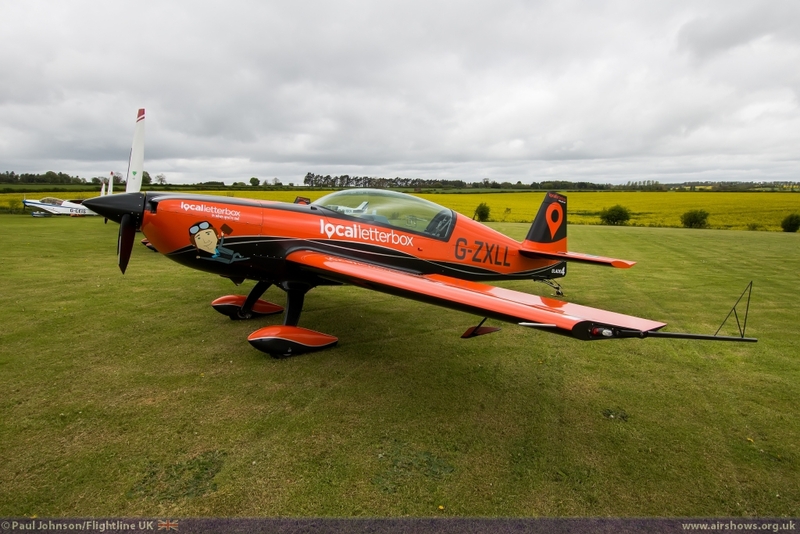 Photography by Mike Rivett/Fotomotion and Paul Johnson/Flightline UK. 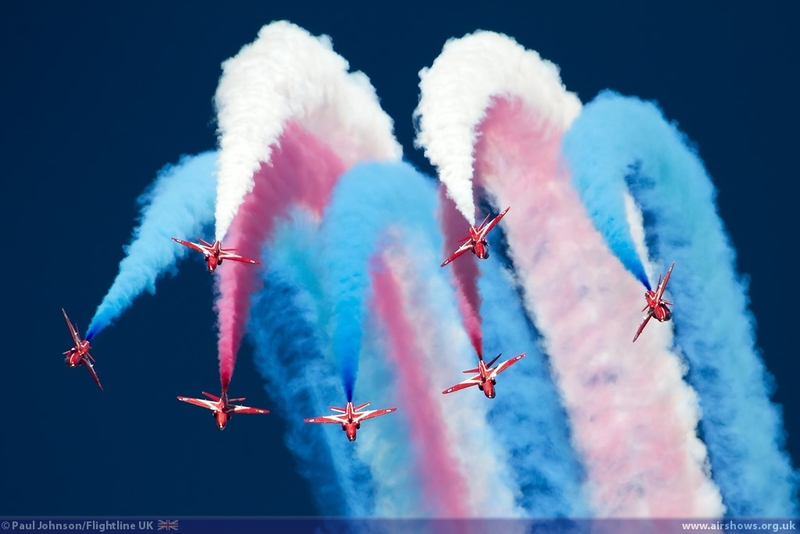 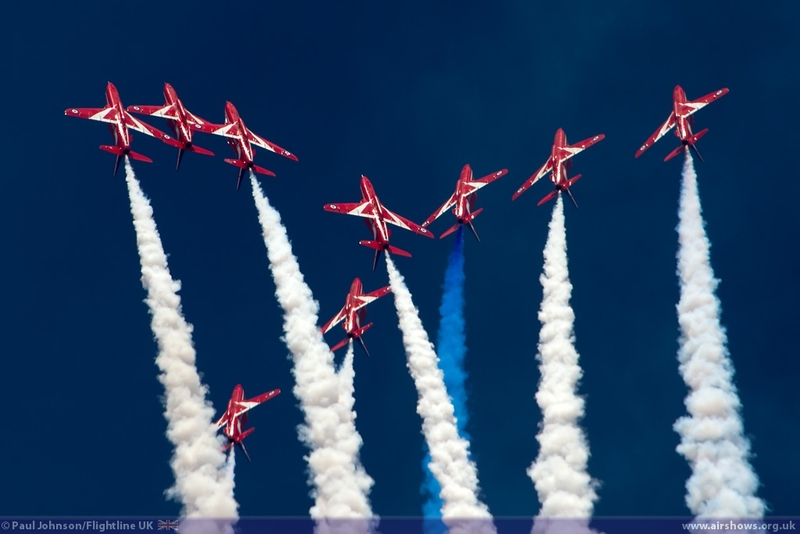 The RAF Aerobatic Team The Red Arrows will top the bill at Biggin Hill's inaugural Festival of Flight at the airport on Saturday 14th June. 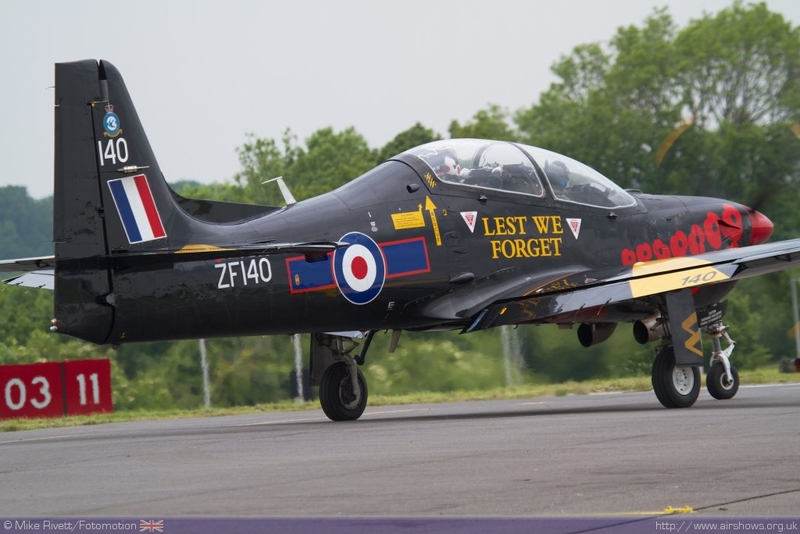 Returning to the airfield where they performed their first public display in the UK in May 1965, the 2014 team of nine BAE Hawk jets led by Squadron Leader Jim Turner will fly a full display for Festival spectators to mark the launch of their 50th display season. 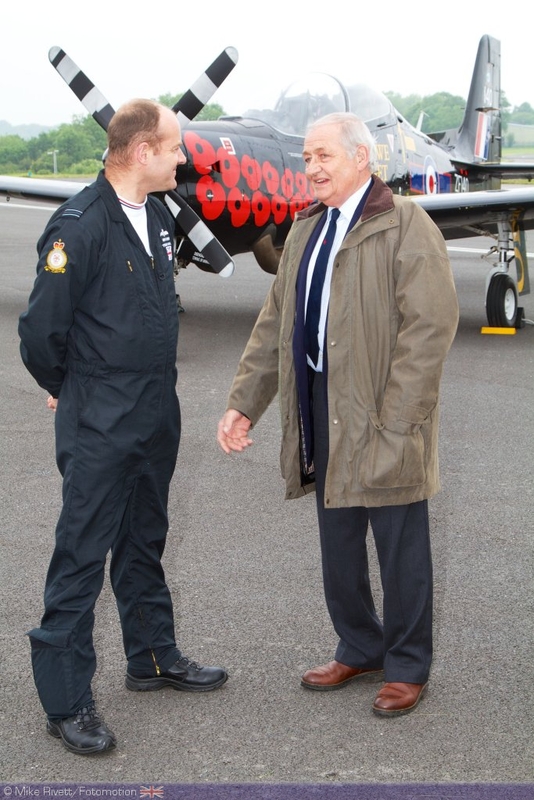 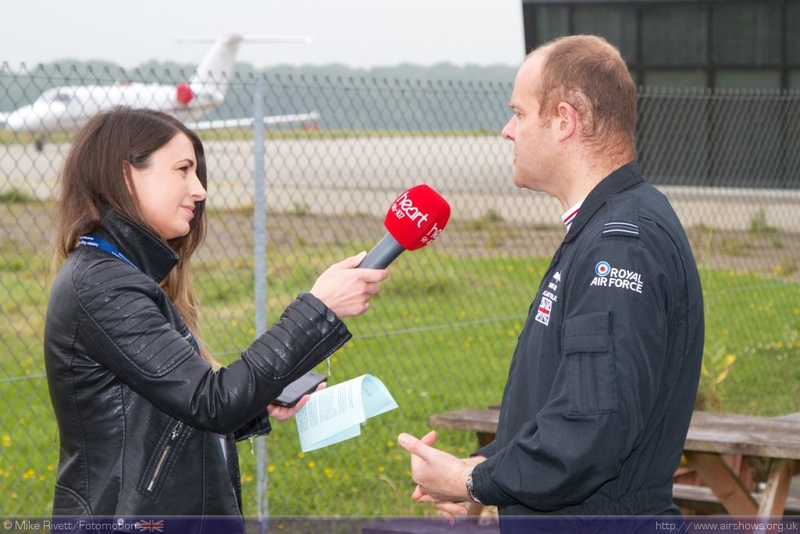 The team will be based at Biggin Hill throughout the day and the pilots will join the ceremonial cutting of a special cake that is being specially baked for their milestone anniversary. 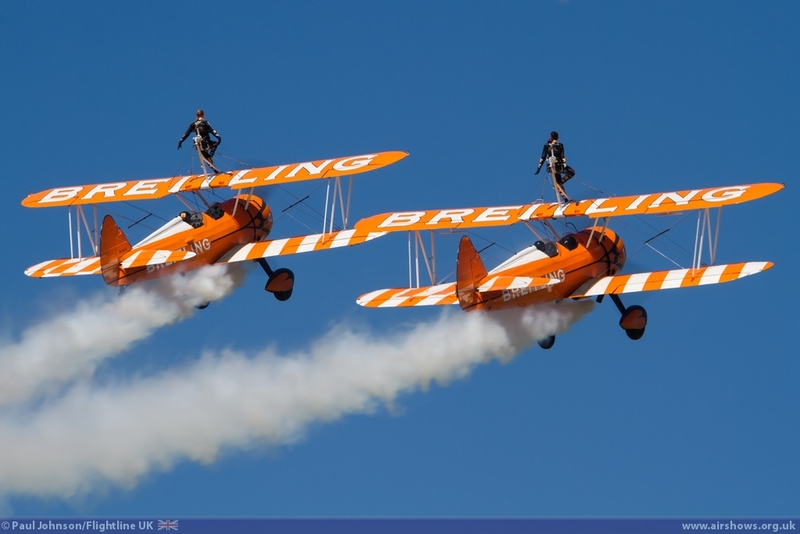 Supporting items in the air include the daring crews of the Breitling Wingwalkers with their Stearman biplanes; the Blades Aerobatic Team directed by former Red Arrows team leader Andy Offer and three other former team members. 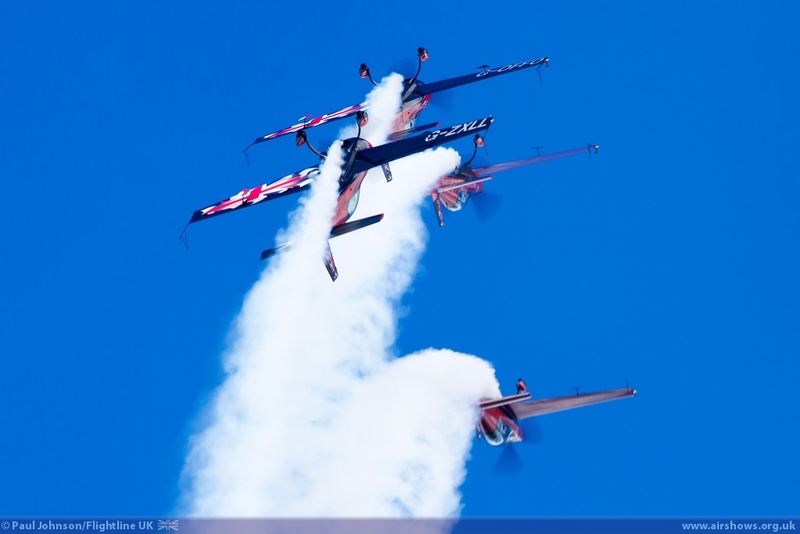 Flying four Extra EA300L aircraft, the Blades team is a world-class performer in modern aerobatics. 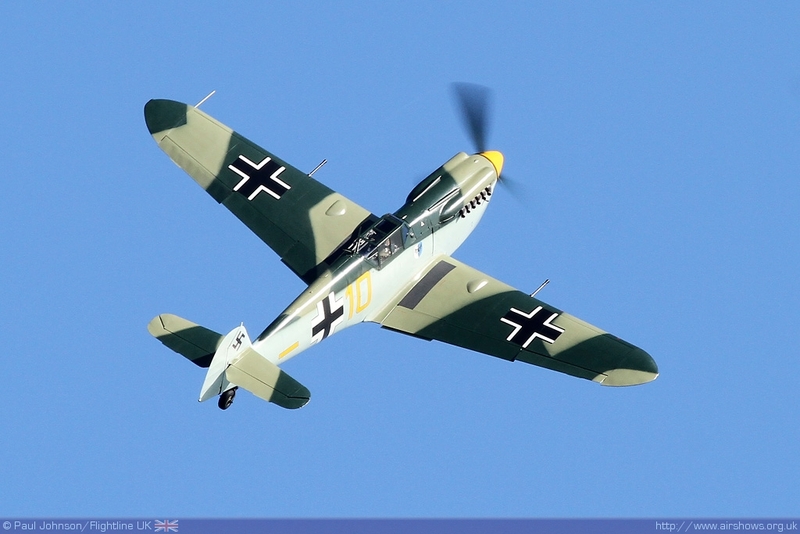 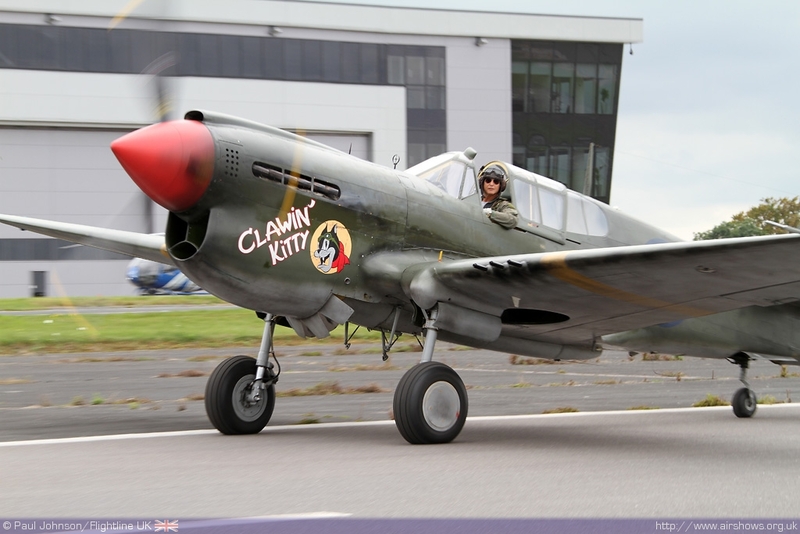 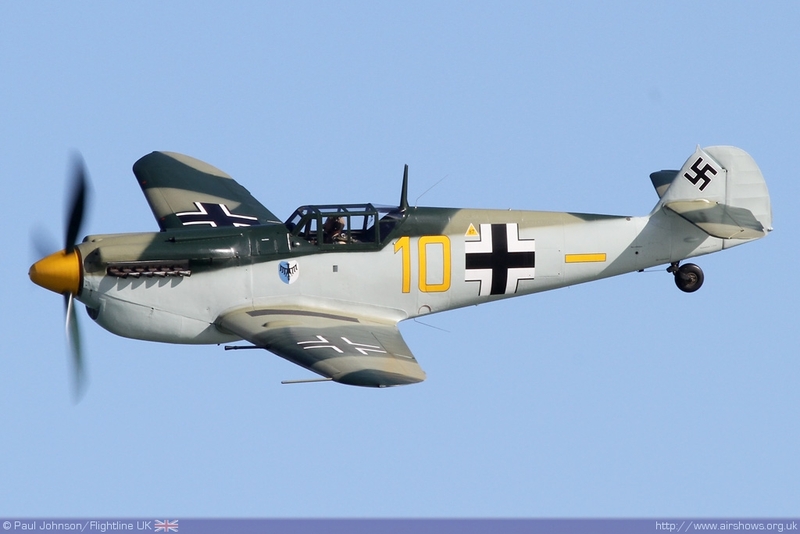 The Battle of Britain Memorial Flight will be flying, also a Spitfire will stage an aerial dogfight with Messerschmitt Bf 109 of the wartime Luftwaffe. 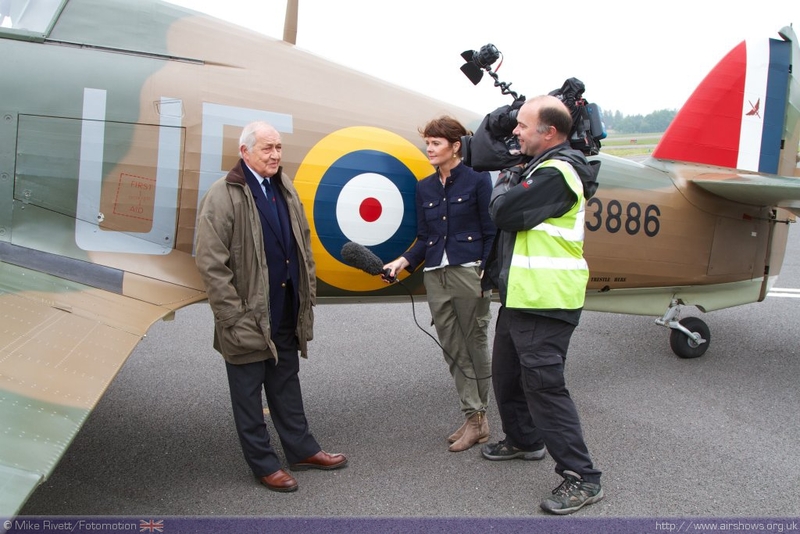 The well-known Boeing B-17 Flying Fortress will also be making a flying appearance. 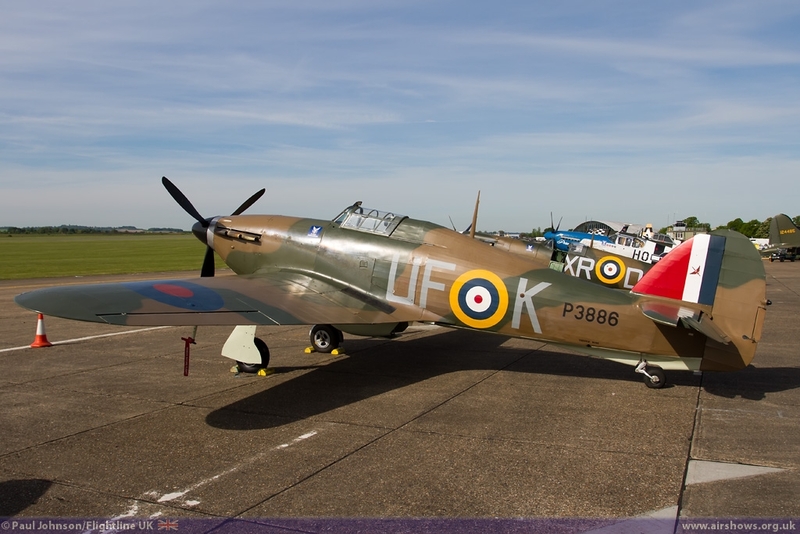 A Hurricane and Spitfire of the home-based Heritage Hangar will be taking to the air to display during the afternoon. 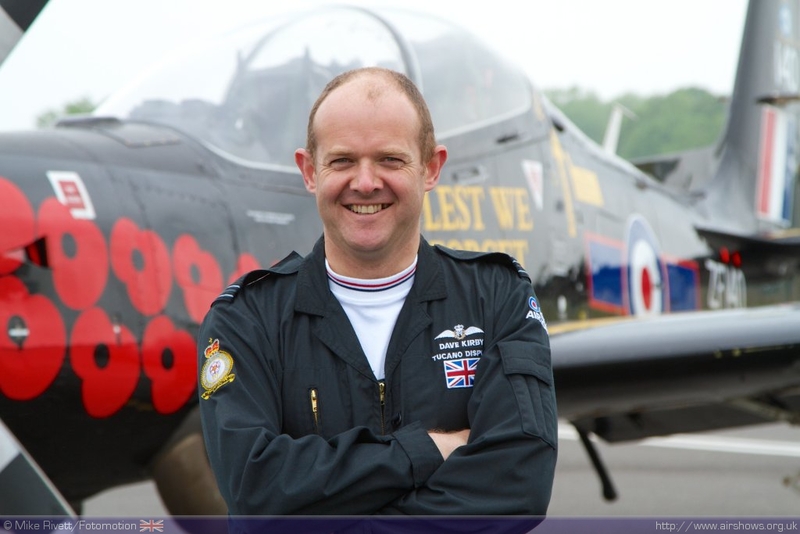 An RAF Tucano, currently the lead-in jet trainer in service with the Royal Air Force, will be flown by their 2014 display pilot Flt Lt Dave Kirby of 72(R) squadron based at Linton-on-Ouse. 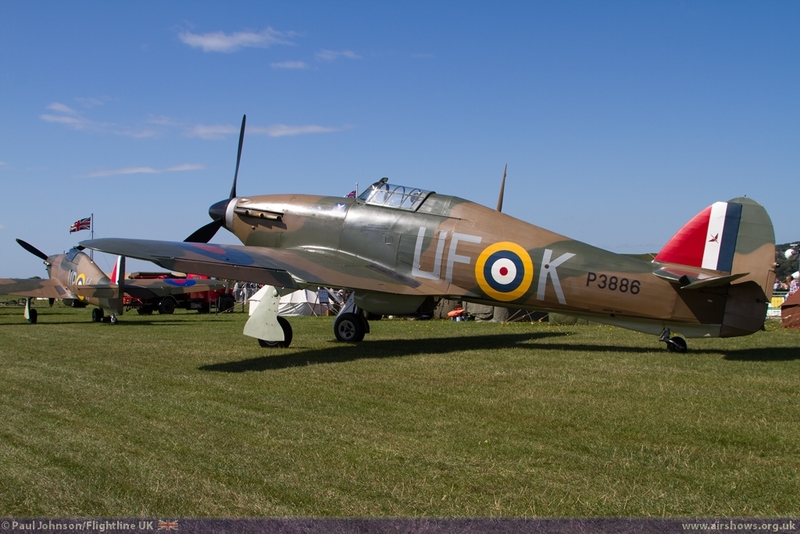 Predecessors of this squadron flew Spitfires from RAF Biggin Hill during the Battle of Britain in 1940. 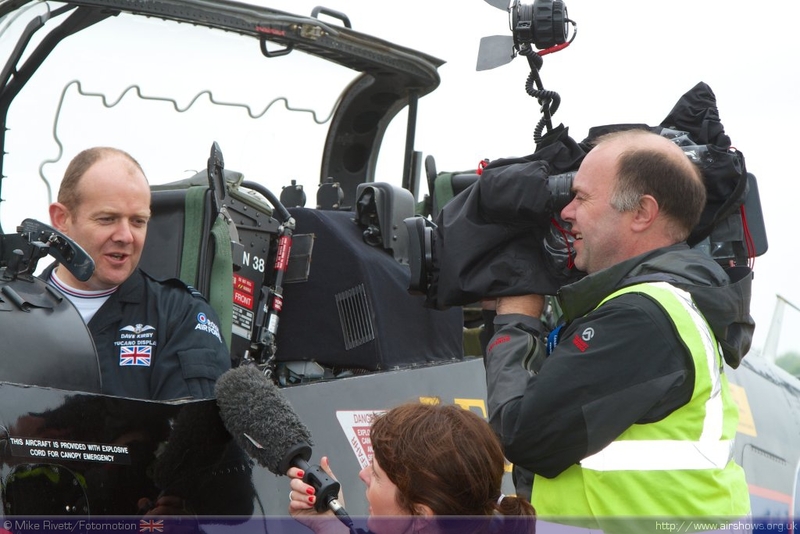 The Fleet Air Arm of the Royal Navy will demonstrate the capability of the latest version of the Yeovilton-based Westland Lynx helicopter with an appearance by the Black Cats Helicopter Display Team. 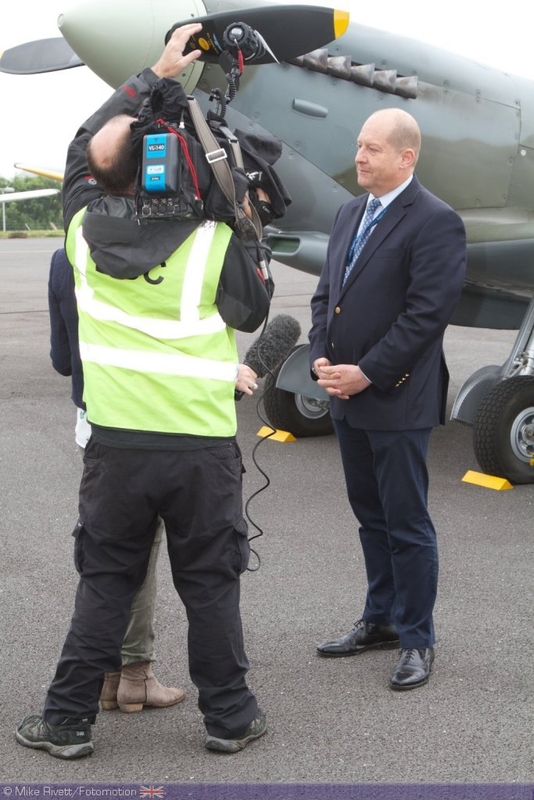 The helicopter will also provide a lift to altitude for the Royal Navy Raiders Parachute Team who will free-fall overhead the airfield. 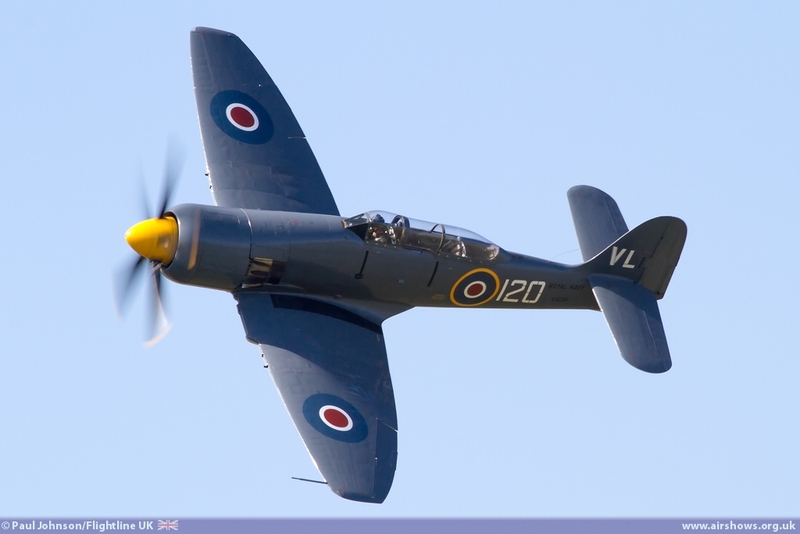 The Royal Navy Historic Flight will be flying the redoubtable Fairey Swordfish biplane, known affectionately by wartime aircrew as the 'Stringbag', also the Hawker Sea Fury, a FAA front-line fighter of the 1950's, notably during the Korean conflict. 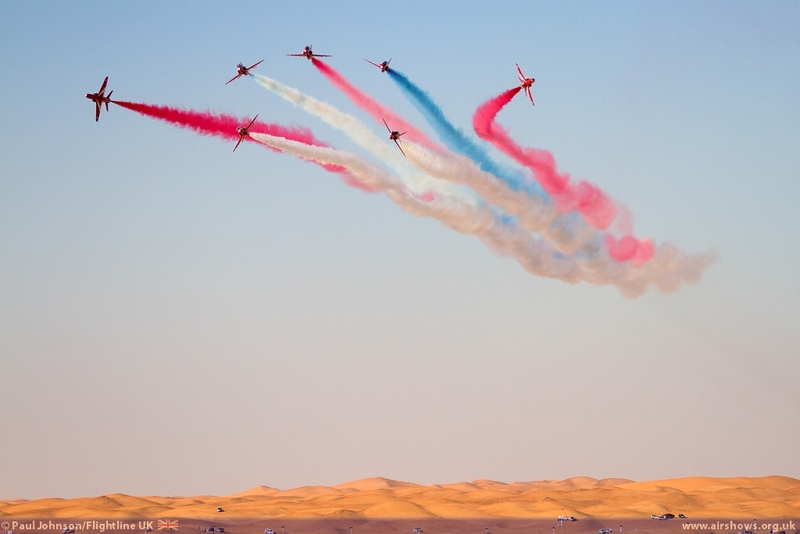 On the ground, the Arena will be a central point with a rolling entertainment programme, including the West End Kids, the UK's highest profile musical theatre song and dance troupe. 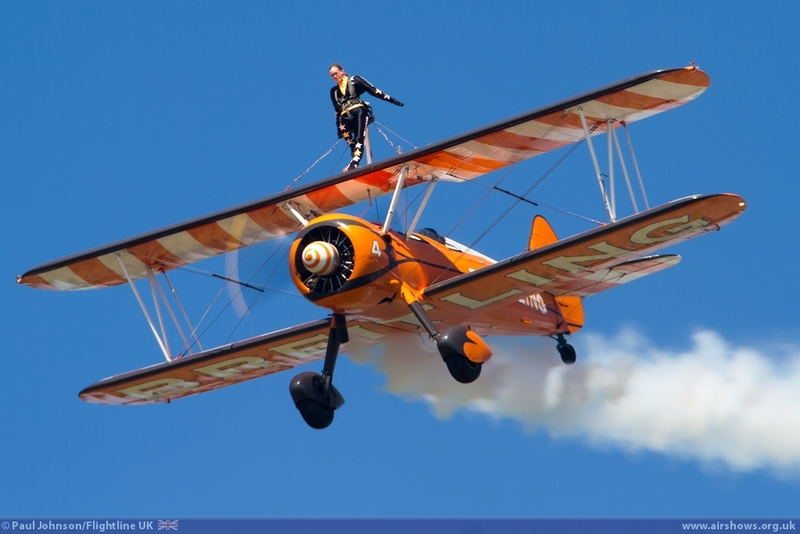 They will perform a specially commissioned song-and-dance Spectacular marking the start of the Great War. 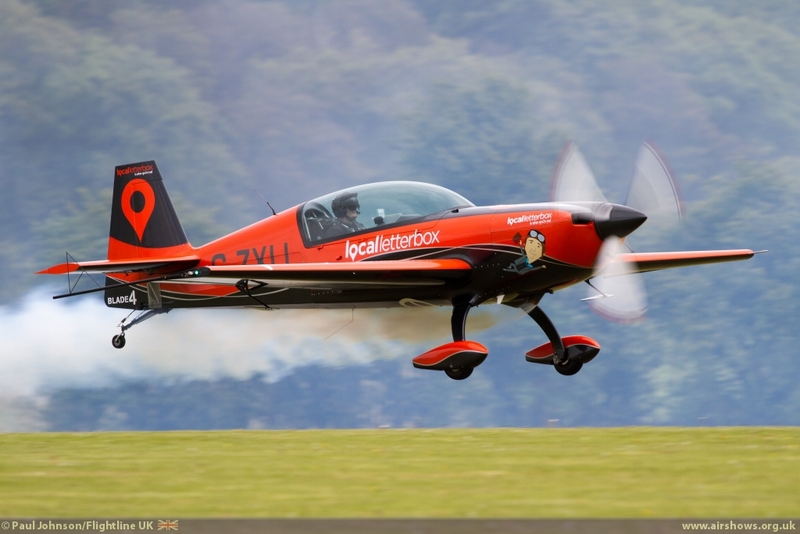 The adrenaline-charged Motointernational stunt display team will have cars, quadbikes and motorcycle team displays performing in the Arena. 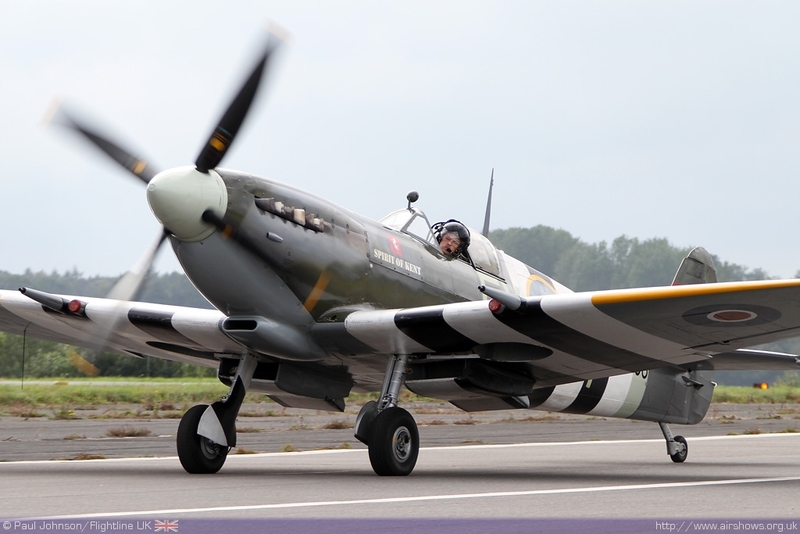 The Model Zone will present cars, boats and planes. 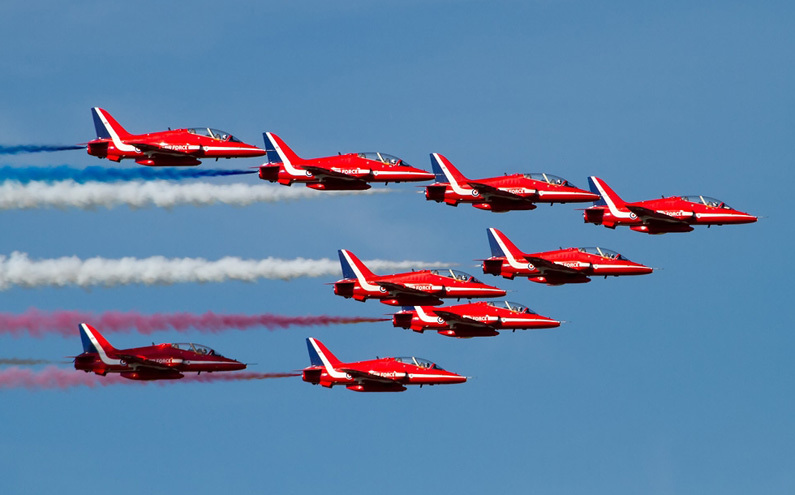 A large boating lake will feature radio-controlled warships, liners and boats while the model aircraft park will have several well known types as large models, each with a flying capability. 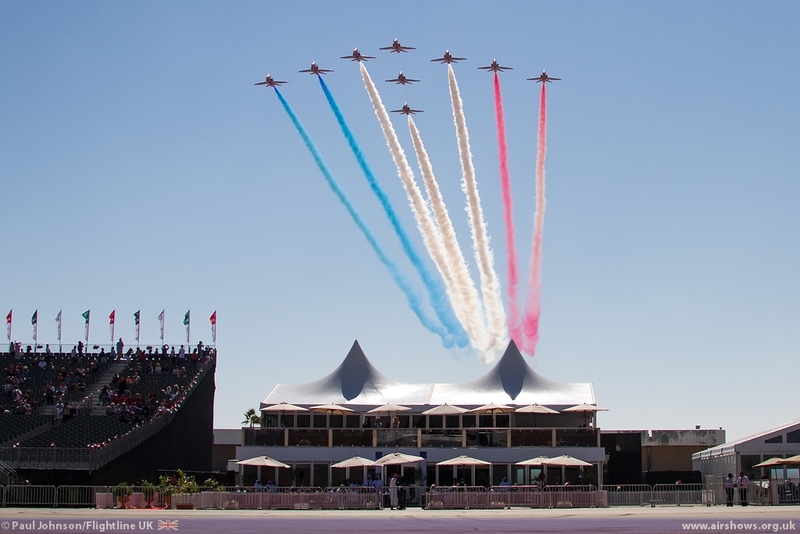 Radio-controlled car racing is also on the model agenda. 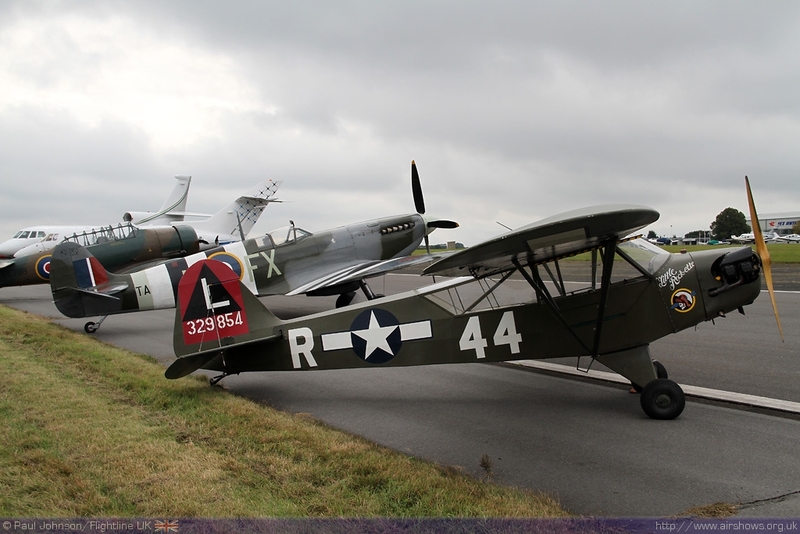 A static aircraft park comprising many historic and well known types from the Shipping & Airlines stable will be on show. 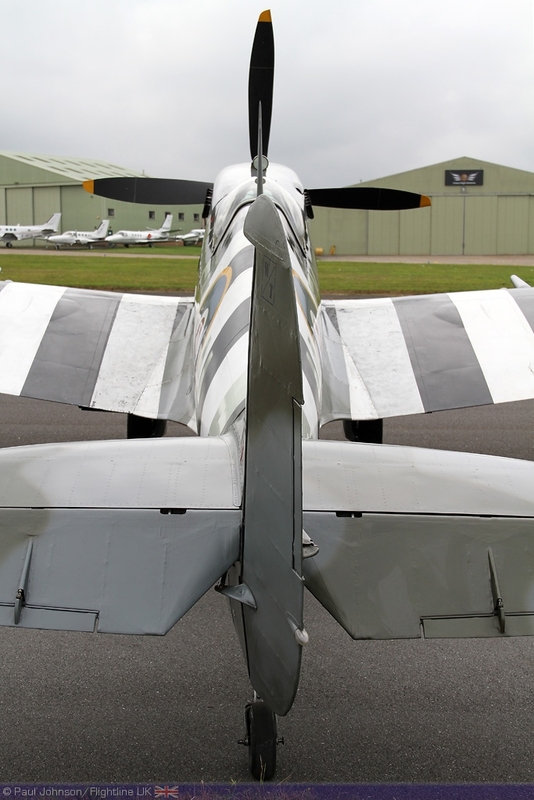 Trade stands and car dealerships with latest models of cars will glisten in the sunshine. 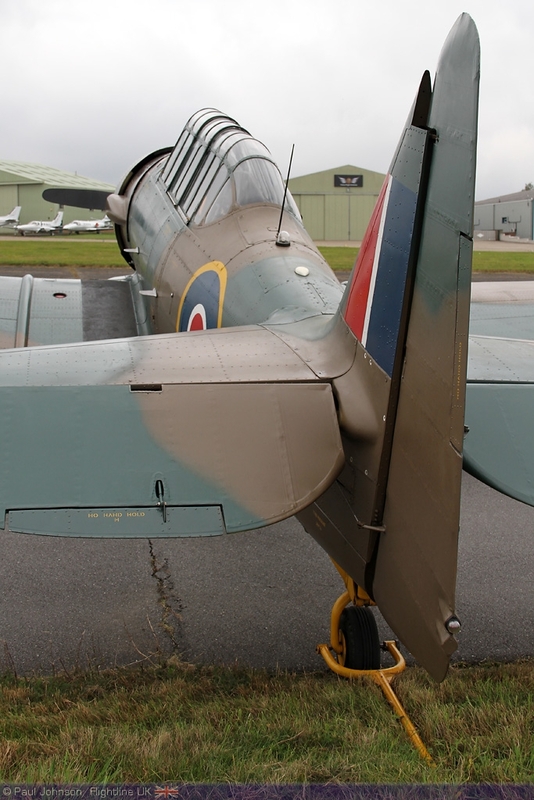 The Heritage Hangar will have a static display of some famous warbirds under restoration and the flying clubs based at Biggin Hill will have staff explaining the requirements of flying training, about their facilities and how to become a pilot. 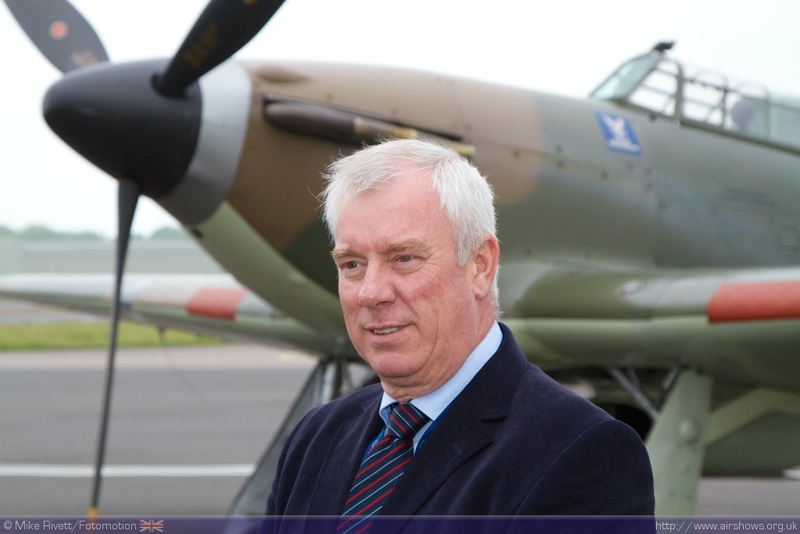 Food and drink marquees will promote the Best of British. 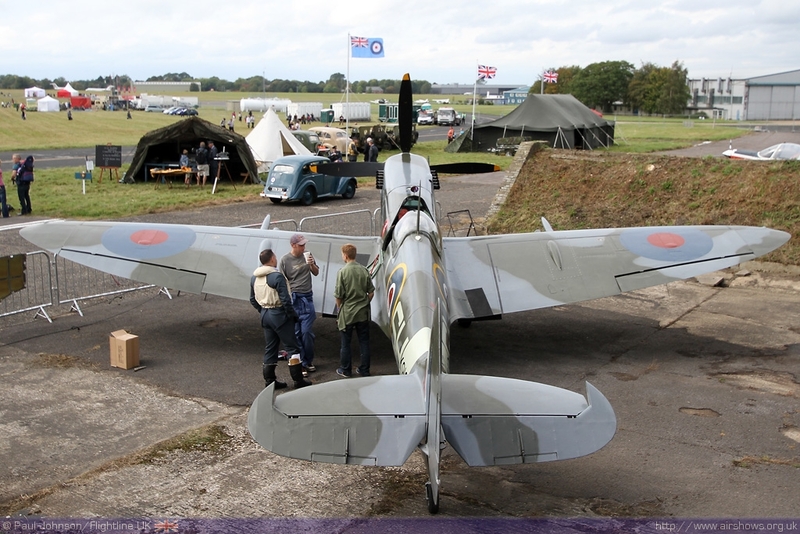 A special feature will be the Vintage Tea Room with an elegant ambience, cream teas and singing waiters and waitresses.